It's the moment we've all been waiting for! Welcome to the NC Beer Bracket Championship! 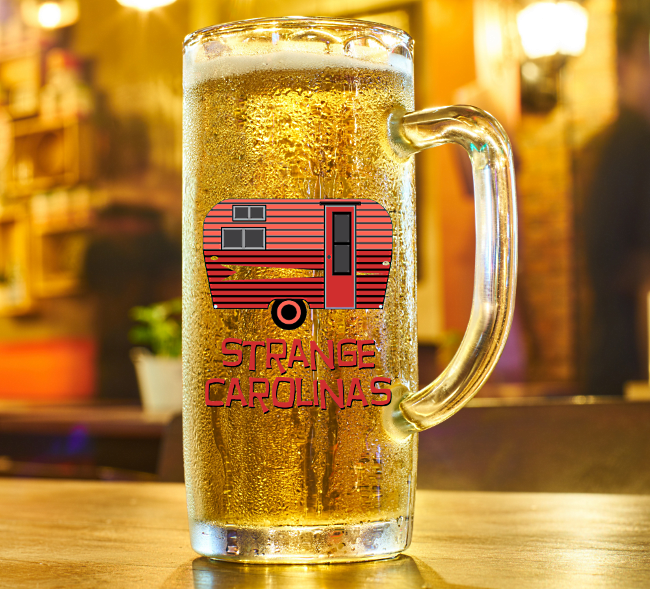 Voting is now open for the championship round of the Strange Carolinas North Carolina Beer Bracket! Help us crown the Best Brewery in NC! Voting ends at 8:00 PM on March 29th. You may vote as often as you wish. You must vote for one brewery in each match-up.